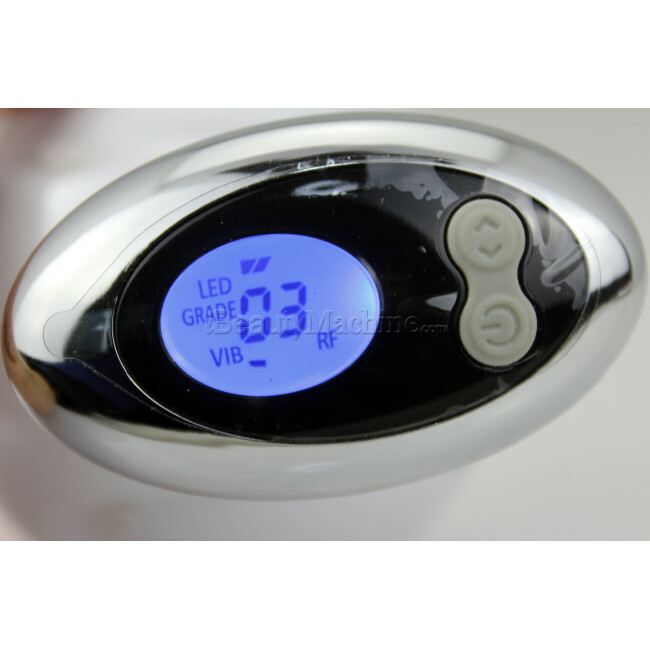 Rechargeable, permit you do the treatment any time any place you want. 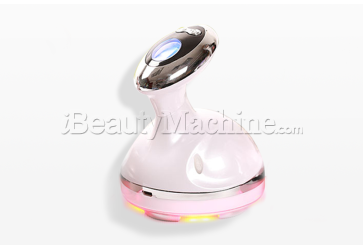 The generator of photon-ultrasonic skin care machine can have 1 million times of micro-amplitude vibration per second. 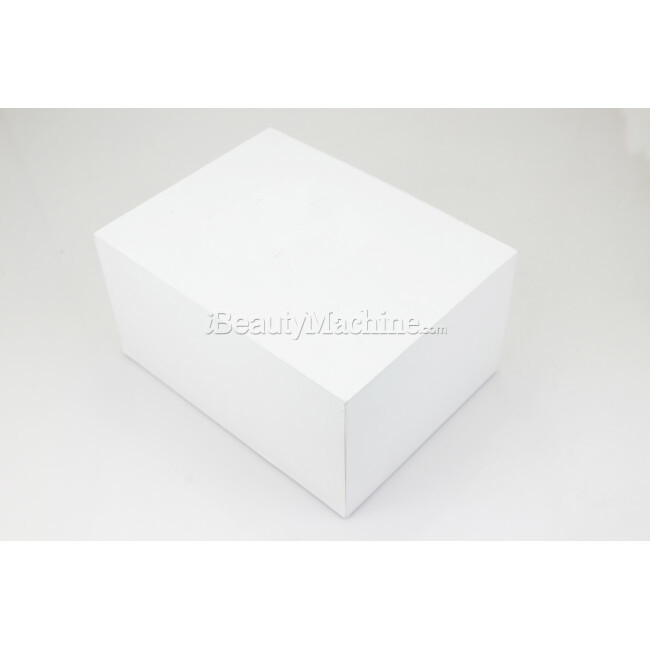 It has the most efficient and secure ultrasonic index among the trade now. As it can reach only 1mm under the skin, so it is more suitable for the skin care around eyes. 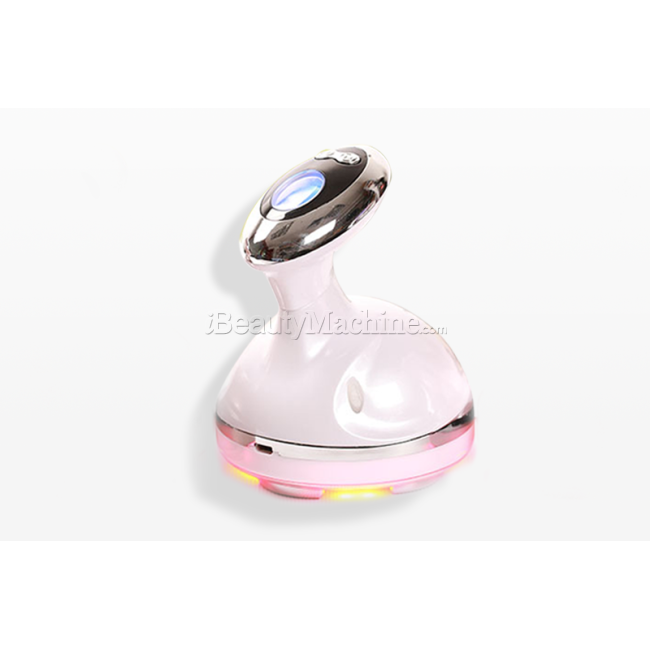 The high ultrasonic vibration can generate heating function to give the skin cells moderate stimulation and effectively help activate cells for metabolism and inner skin. 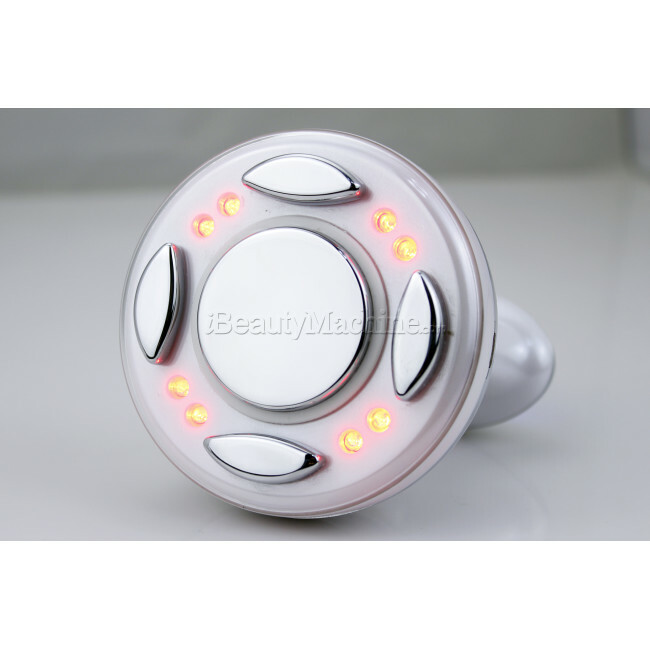 Mechanical vibrations acting on the skin will change to physical vibration, vibration massage can promote blood circulation and lymphatic circulation, promote skin metabolism and activation of cell movement, vibration massage can eliminate skin fatigue, relax tense skin, so that islim device acting on the skin more uniform intensity. The Cu-alloy material of electrode with high conductivity can transmit 6 million times radio waves and 0.5 million high-frequency vibration per second, ensures the RF energy heating the collagen of hypodermal layer equably. The collagen will be shrunk quickly after absorbed the energy. The oscillating fields produce distortion of molecules, rotation of dipoles and vibration of ions. The movement of the molecules and ions generates heat within the tissues. 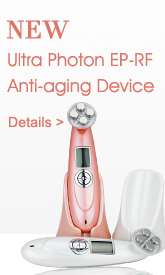 The heat caused by interaction of RF (Radio Frequency) energy and dermal resistance can reach dermal layer to heat up and stimulate the collagen fibers, making them regenerate and re-arrange, which can help the skin in better condition. The fibre-cells will produce the new collagen after stimulated which would smooth the wrinkle and tighten the skin tissue. The skin will get back to juvenescence and healthy status. The senescence of skin can be postponed. 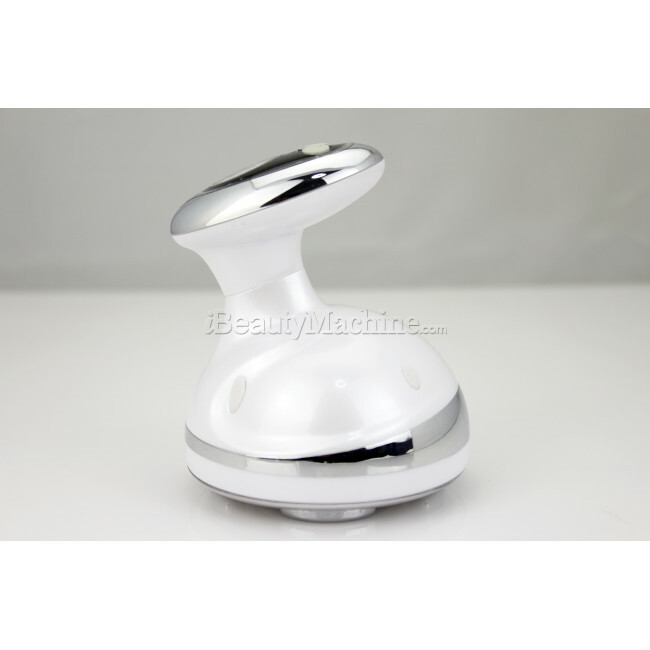 Skin tightening and rejuvenation, improve elasticity and tone. The back of the arms, the upper and lower abdomen, knees, upper and lower back, inner and outer thighs, buttocks and love handles. 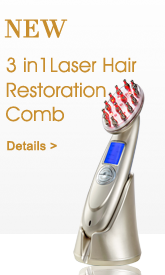 For the same part, the best interval period is 3 days, only three parts in one treatment, 10 minutes every part. For one treatment, the treatment time is 30 minutes. 3. Is It Safe For All Skin Types? Yes, this model is safe for home users. You can adjust the energy level based on your own skin reaction. To be honest, I don't think it's necessary to buy a cable from us because the shipping cost is very expensive. the cable is same as Android Phone, so you can use the phone cable to charge the iSlim. Hi, the device can be used for many years. So you don't need to replace it. 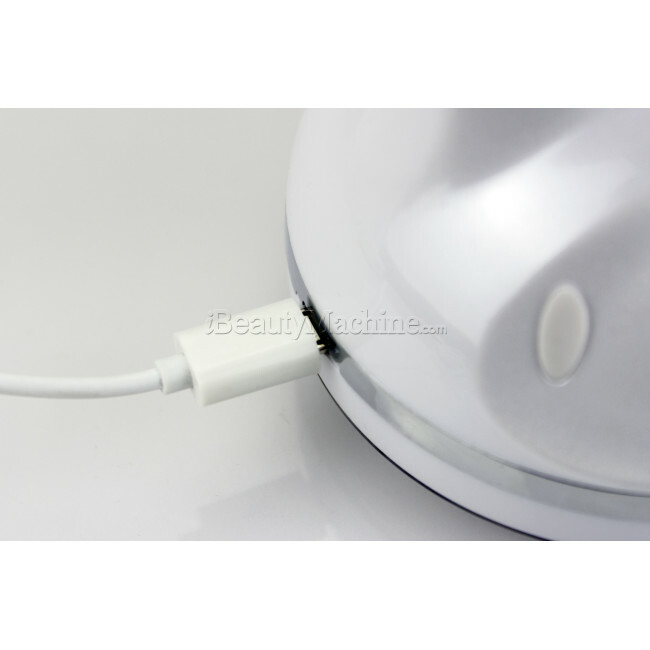 Do you need the conductive gel with the iSlim handheld Ultrasound unit? Does this item com with full instructions in English on how to use? Also what plug power socket does it have (is it easy to convert to UK plug using an adaptor)? Yes, we provide English manual and video instruction. We also provide UK plug converter to make the adaptor work in UK. Hello, Can I use it con my face? Thanks! 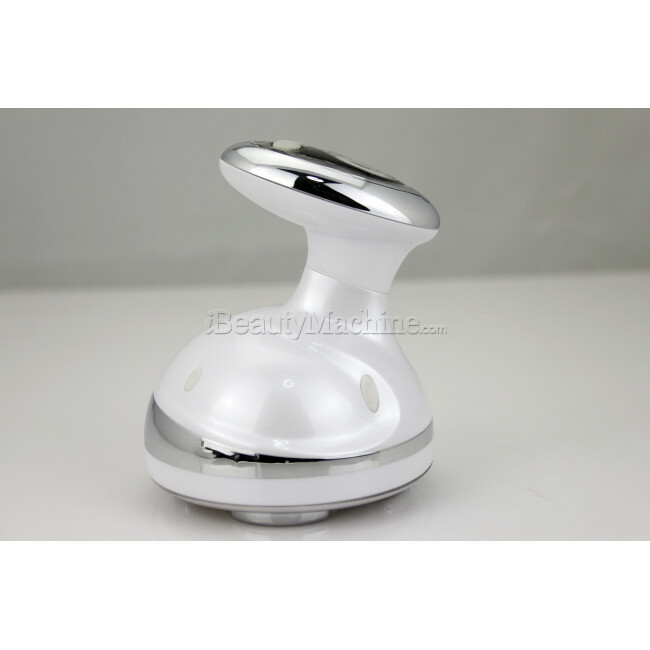 Thanks for online inquiry, we are sorry that this device can't be used on the face. It's mainly for fat on waist, belly, thigh. 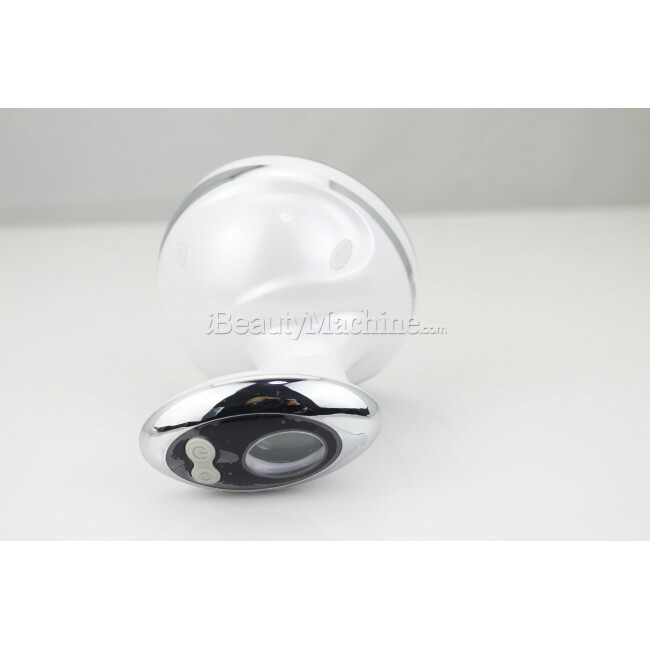 *I can say so far that is amazing, and works, it has ultrasonic and also can get hot,in weight loss at the same time it can also tighten the skin,but you need to insist and patient ,and you will see the grease of your body melt, works perfect. * I already see a fast result, i think it is not only the device works, i also work out and watch my diet, so I'm already in good shape. I am very happy that My legs look slimmer and fat goes away from the area around my knees. I also noticed I got less cellulite. It's not 100% disappearing, but skin looks a lot better. I use it already 3 weeks every other day And I like the results. *have bothered by the fat since i have a baby, incidentally find this website, then order this device as a try, so amazing that I lost 3" off hips. 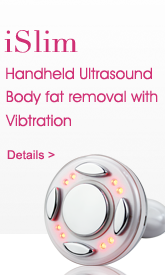 so i am going to order another cavitation slimming device here. the only complaint is that the package corner is broken when i receive it. 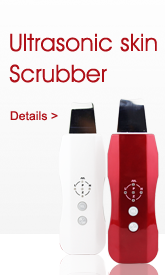 *This machine is incredible, love it, will order more device from this website. *It works well! I feel good when I use it. The treatment is very comfortable! I love this product! I can take it to any place I want to go, because it is very easy to carry. *It works as advertised. I do feel the energy. I will keep using it and hope it deliver a good result for me. *I've used the Led RF functions so far, but could not figure out how to switch the EMS (combining) function on. Can you help with instructions? *fast shipment.I have completed 3 treatments so far and I have noticed a difference especially where my stubborn fat deposits are. You definitely have to drink a lot of water and use a lot of the Ultrasound gel. *Excellent. Easy to use. I can feel that it work but need more time to see the final result as I want. thanks for the gift. *I like it, I love it......works great!! *the unit is awesome. very good quality. the shipping is also in my expect. *The device looks simple but it works perfectly. The price is nice. *Cant ask for me.. Love the product.. I should stuck some more to see others to my friends. I see difference every after treatment. *very surprised ,you can notice the results from the first three treatments, so happy to have this machine, the shipping procedures are great ,thank u so much ,i advise everyone to buy from this company . *It came within a few days. I have been using it for two weeks and it works I really it I can see the difference in my thigh and abdomen. *Results in just one use! Keep with it, don't slack...slow movements and some pressure is key.